Pictured left to right - Peanut (our shop greater), Claudio, Dorothy, Jessica, Quinn, Sergio, Cody, Patrick, Raul, C.J. 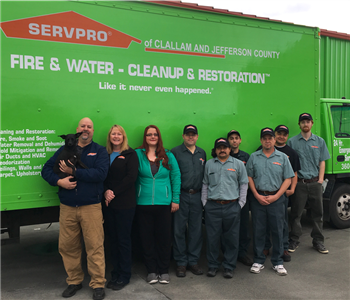 Quinn Chalk has been working for SERVPO for 14 years now, 5 of which have been at the Clallam and Jefferson Co. location. 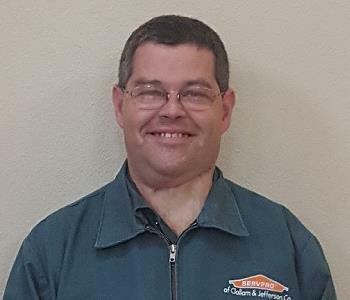 With all of his experience, Quinn is a wealth of knowledge and knows how to do the job right. Quinn is very passionate about giving the best customer service possible.